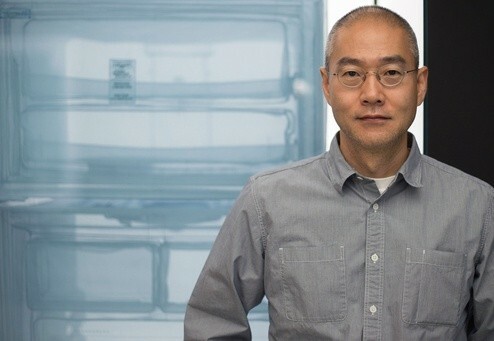 Korean sculptor and installation artist Do Ho Suh was announced as one of the recipients of the Ho-Am Prize in late April. Renowned for his large-scale fabric pieces, Suh was honored for his contribution to the arts and his distinguished accomplishments in his field. He will be presented with a diploma, a pure gold medal and KWR 300 million (USD 266,000) at an award ceremony on June 1 in Seoul. Established in 1990 by Samsung chairman Kun-Hee Lee, the Ho-Am Prize is lauded as the Korean equivalent of the Nobel Prize. The award aims to recognize individuals, particularly of Korean heritage, in six categories: science, engineering, medicine, the arts, community service and a special field. A six-member panel including academics and Ho-Am Foundation chairman, Byungdoo Sohn, nominate and make the final selection of the laureates.